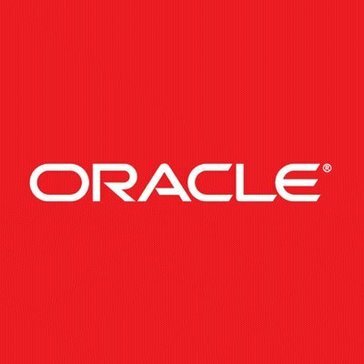 Oracle E-Business Suite (EBS) is a comprehensive platform containing software solutions, including customer relationship management (CRM) and enterprise resource management (ERP) software, to help manage tasks commonly performed by human resource, supply chain, customer service, and finance departments. This platform has wide-ranging capabilities and can be used to improve efficiency and accessibility, as well as automate processes. Oracle E-Business Suite solutions generally integrate with mobile devices and can be implemented in the cloud or installed on a local server. Oracle E-Business Suite consulting services assist clients with configuring and deploying this program. In addition to implementation, some of the providers in this category assist with additional training or support related to Oracle E-Business Suite, as well as other IT consulting services or implementation services such as Workday consulting. Oracle E-Business Suite Consulting reviews by real, verified users. Find unbiased ratings on user satisfaction, features, and price based on the most reviews available anywhere. EiS eXpress is the perfect solution for your Real-Time Transactional Reporting needs for Oracle E-Business Suite. Certified and Validated by Oracle, EiS eXpress comes loaded with pre-built reports and views, utilizes 100% EBS security, and even allows you to run your reports directly in Microsoft Excel. Hi there! 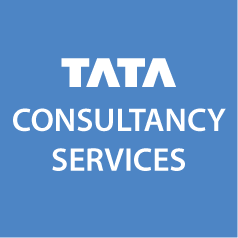 Can I help you find the best Oracle E-Business Suite Consulting solutions?